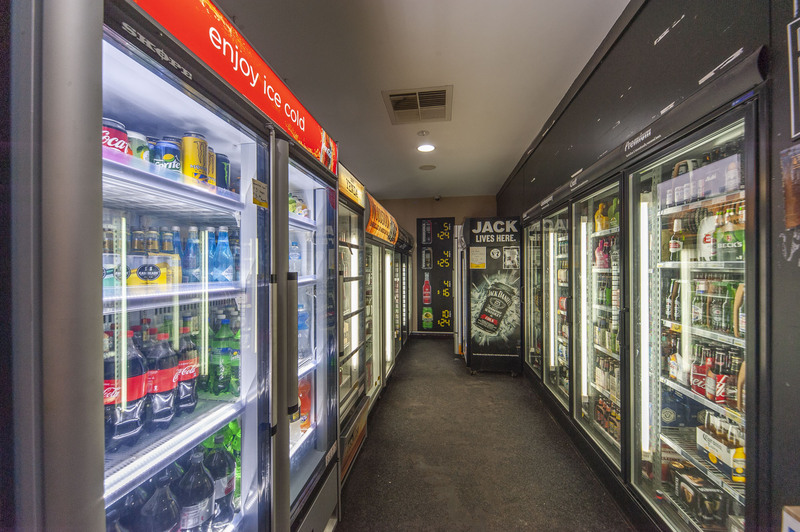 The Sip’n’ Save Cellars bottleshop extends over three levels including a massive red wine room which allows for a very diverse range of products to satisfy every customer. The upstairs room is dedicated to an extensive wine range featuring wines from the Barossa Valley, and all the great Australian wine regions from within and outside of our state, as well as a fantastic selection of Imported wines. The wine room was established through major renovations which involved demolishing old hotel rooms to make one large room to house our amazing range. To keep the traditional feel of the hotel, the internal wall was taken back to its original stonework as a feature in the wine room, giving the ambience of an old world wine store and maintaining a steady environment to house our wines. The Barossa Brauhaus Bottleshop proves to be a very popular destination for both locals and tourists to browse through the 1000’s of wines, beers and spirits available. An extensive list of Rare & Back Vintage Wines available from some of the Barossa's most reknown Wineries including Henschke, Penfolds, Peter Lehmann, Yalumba, Saltrams and many more. If you are looking for a particular vintage for a special occasion or a special wine to add to your collection we may have exactly what you are looking for. Please enquire with our friendly staff.